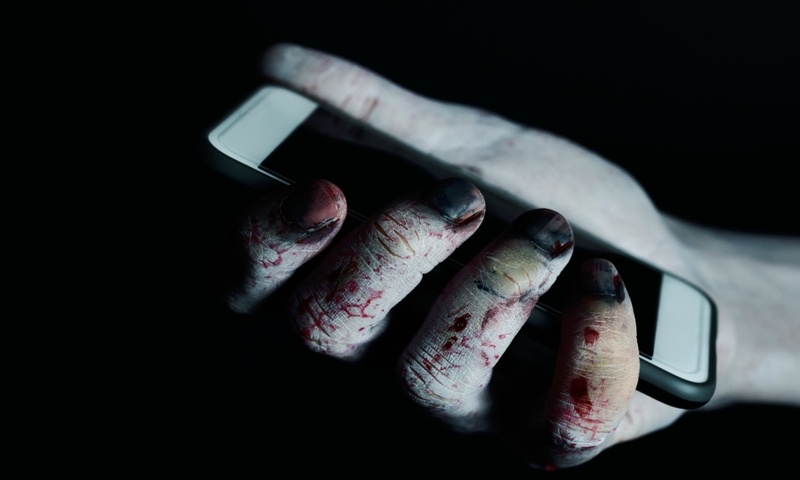 Urban legends and viral stories are filled with chilling warnings of “Death Calls,” which are rumored to kill anyone unfortunate enough to answer a telephone call from a specific number. There are countless variations on this theme but one of the earliest and most infamous examples is believed to have emerged on April 13, 2007 — an international phenomenon known as the “Red Numbers” scare. 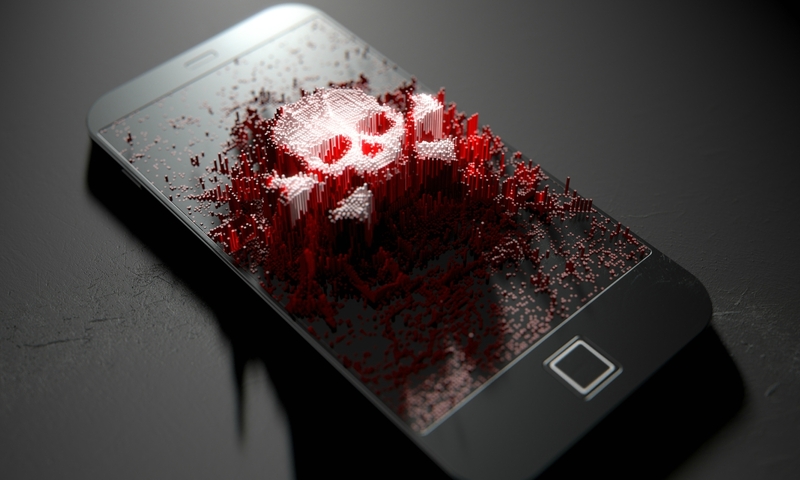 This case reportedly originated in Pakistan with an email chain of unknown origin, warning people never to answer any call in which the caller’s number reads as red digits on the victim’s mobile phone. The actual number sequence varied depending on who was sharing the story, but the so-called “Red Numbers” were almost always mentioned. According to these emails, the call contained a high-frequency signal capable of causing severe and potentially lethal nerve damage. The rumor spread until government officials and telecommunication companies were prompted to investigate the alleged calls. Their research concluded that such mobile devices are technically incapable of receiving or transmitting frequencies capable of causing this kind of physical damage, and authorities issued disclaimers to terrified citizens stating that the Red Numbers story was an elaborate hoax. But by then the story had already gone viral, spreading across the Middle East, Asia and Africa, where in each region almost identical warnings were circulated via email and social media, often triggering cases of mass hysteria requiring local officials to issue similar disclaimers to those in Pakistan. 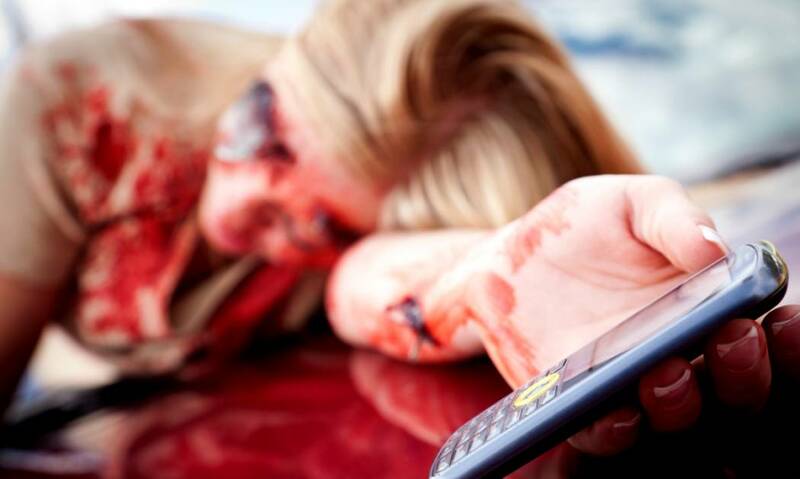 Despite no evidence of physical injury or death resulting from answering calls from these or any other suspect numbers, and a “False” certification from Snopes indicating a likely hoax, the myth of the “Red Numbers” persists even today. But while the odds are pretty much nil, there’s no denying the creepy feeling that your phone could somehow, someday, potentially possess the power to harm or kill you… and I’m not just talking about the dubious claims tying mobile-device use to cancer. 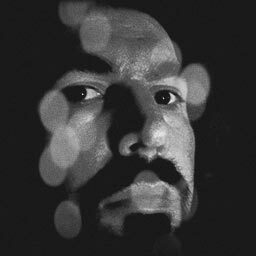 After all, if your phone can record, photograph and track your every word and move, all while mining your personal information for potential abuse, who knows what else that thing is capable of? 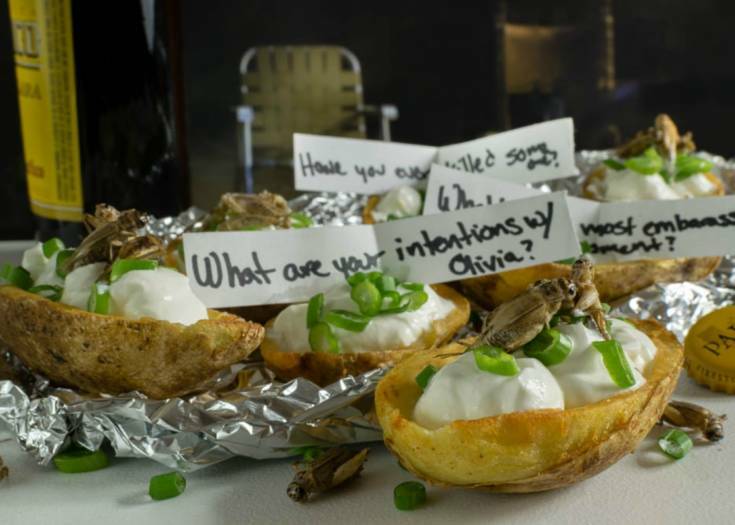 Previous Story Would You Dare Try This TRUTH OR DARE Recipe From GEEKS WHO EAT? 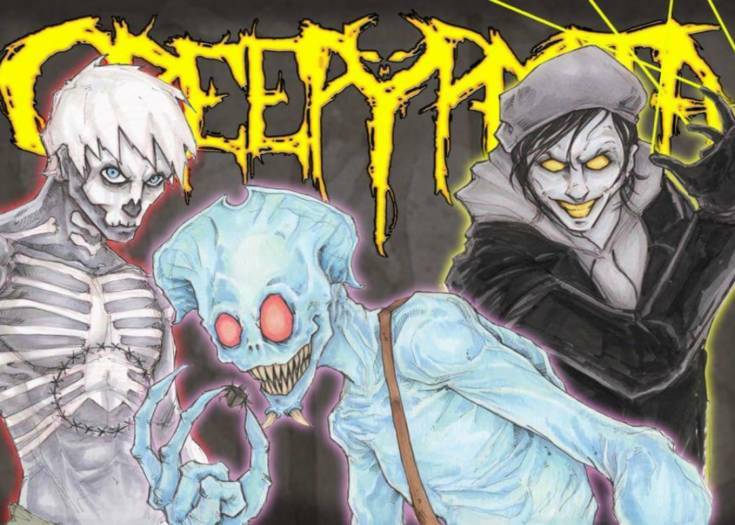 Next Story Get a Sneak Peek at the First CREEPYPASTA Comic Anthology! Here Is The Trailer To Blumhouse’s Latest HAPPY DEATH DAY!